The main role is to help you with your booking enquiries. To help you, if you have had a problem getting through on the phone, Tuesday and Thursday mornings are always quieter. The phone never seems to stop ringing on Monday, Wednesday and Friday mornings. Hi I'm Liz, I have been an administrator since February 2015. Most of you will know me from booking your pets holidays. I work with a great team and enjoy being surrounded by your pets. 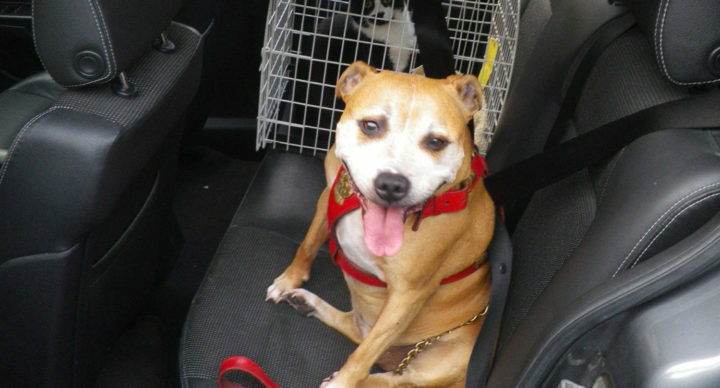 My own are two Staffies and Bobby the cat. I was born and bred here at Newgate and I am now lucky enough to work here full time. Newgate has always been my home and I have helped out in the business along with the rest of the family. For a while I followed a career in horticulture gaining various City and Guild qualifications and a degree in Landscape Architecture. 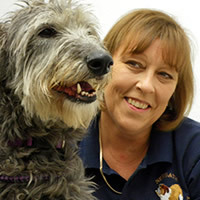 Since becoming a manager in 1987 I have helped restructure and redesign the business and gained 4 animal related NVQs. 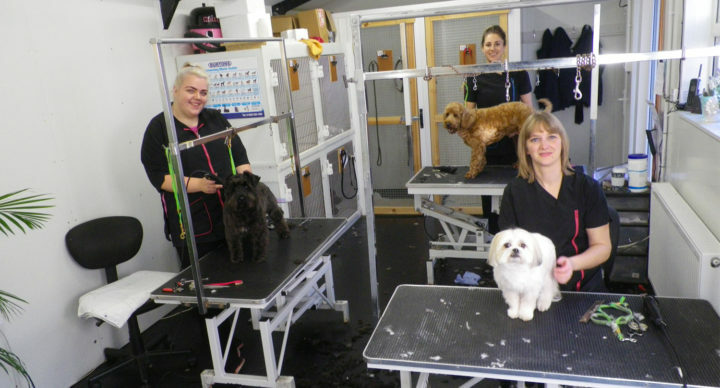 I love working here as I get to share all the wonderful pets with a great clientele and my colleagues are my extended family. I started working at Newgate Kennels in August 1999. I was a client at Newgate Kennels and Joel happened to ask me if I knew of anyone who would be willing to put the data base on the new computer he had recently had installed. I agreed to do it and have been here ever since. Originally, I qualified as a Medical Secretary. I enjoy working at Newgate Kennels because I have always been interested in animals, especially dogs and have 5 at home and 2 cats. 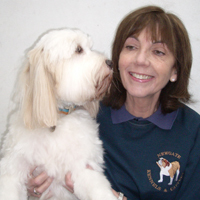 My spare time is taken up looking after my family, learning Spanish and helping to re-home unwanted animals, especially dogs. 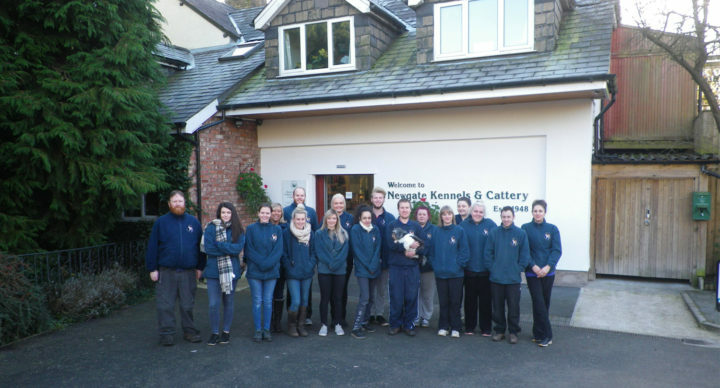 I joined Newgate Kennels in 2002 as a part time member of staff and in 2007 became full time. I have since completed 3 NVQs in Customer Service Level 2, Management Level 3 and Animal Care Level 3. My son was born early in 2015 and I took the rest of the year out to look after him, I now currently work on a part time basis. I love working at Newgate Kennels as I get to see all my favourite animals, and enjoy getting to know new clients and their pets. 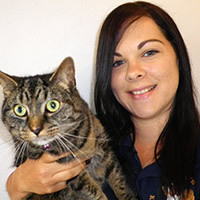 I can’t say I have a favourite breed of cat or dog as working here has taught me it’s all about the pet’s personality.